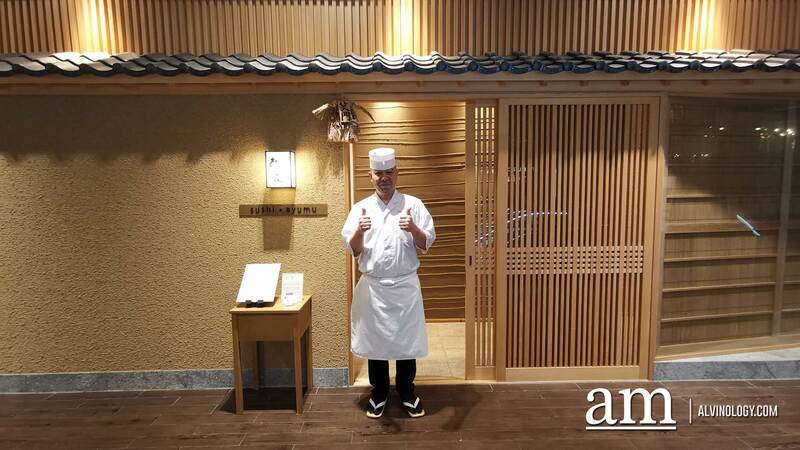 The closure of Hashida Sushi at Mandarin Gallery in June last year came as a surprise to local foodies, bemoaning the lost of another luxe F&B establishment in Singapore. The good news is, another similarly positioned sushi restaurant has just opened at the same spot. 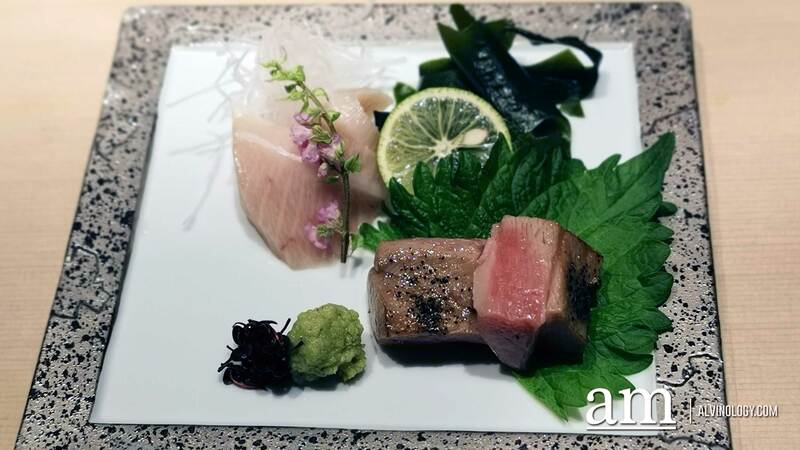 Taking over from Hashida Sushi is Sushi Ayumu, helmed by head chef Ryoichi Nakatani, a veteran sushi chef with over twenty years of experience. 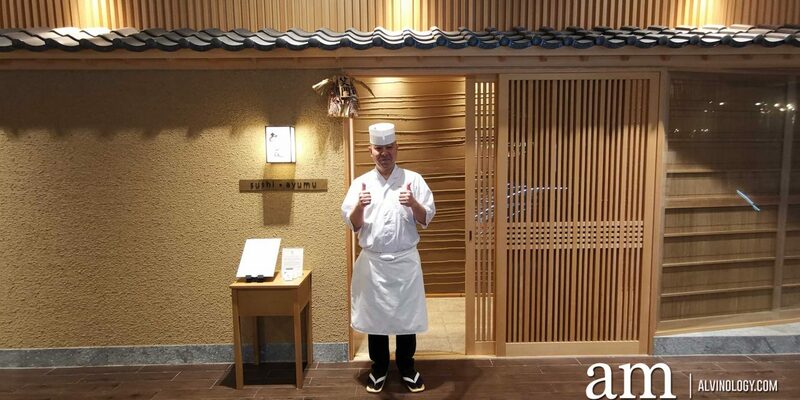 Chef Ryoichi was previously with Rokuroku Japanese Restaurant in Grand Hyatt Tokyo and focuses on seasonal traditional Tokyo (Edo) style sushi at the new restaurant. 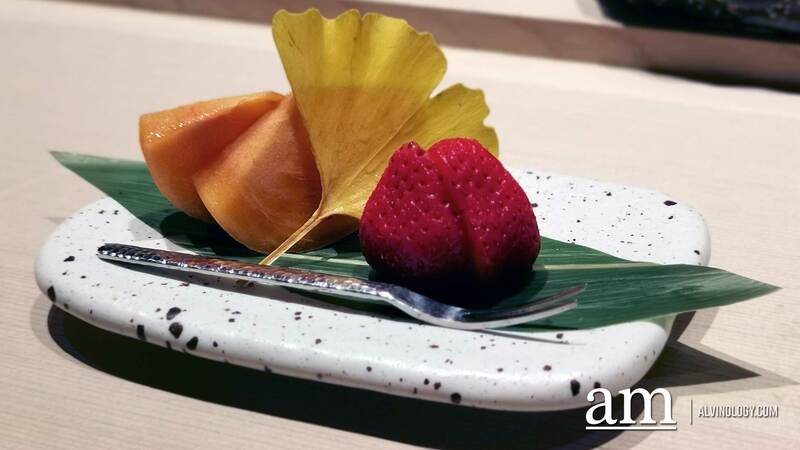 The name ayumu – あゆむ, means walking towards a new beginning in Japanese and is a most apt name for this new sushi restaurant. For a quality sushi meal, using top grade ingredient is of utmost importance. 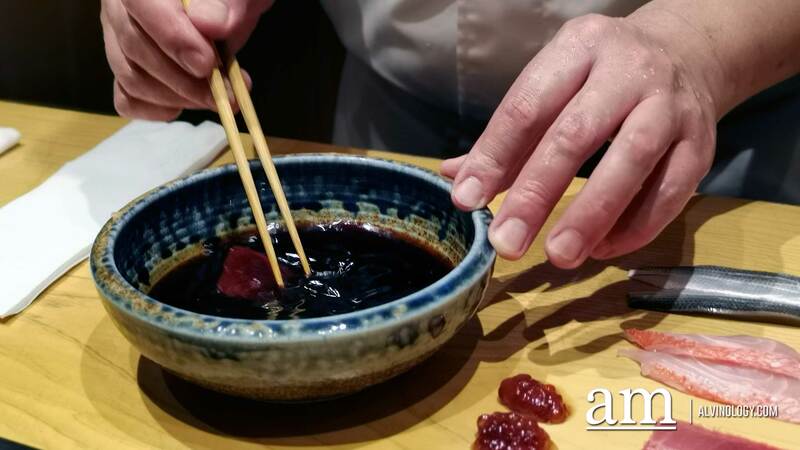 Chiba-born Chef Ryoichi sources his ingredients from different parts of Japan, including rice from Hokkaido seasoned with artisan-made red vinegar and high-grade nori (Japanese seaweed) from Chiba Prefecture. 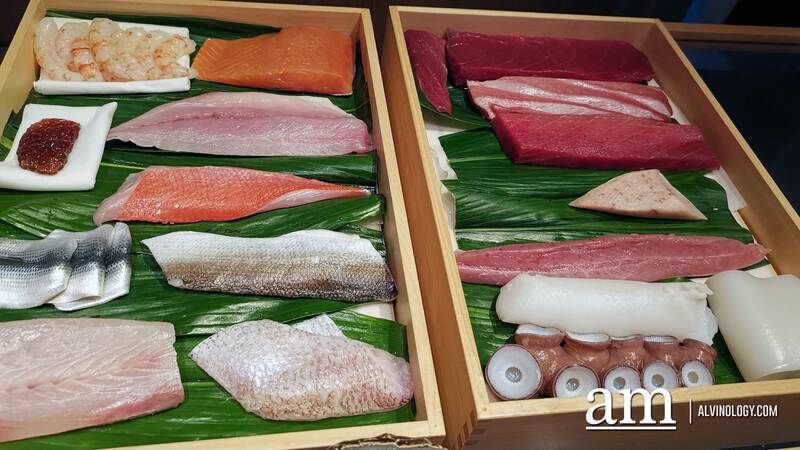 Fish and seafood are carefully curated from the famous Tsukiji fish market in Tokyo as well as from Hokkaido and Kyushu to ensure only the best possible catch are used for the restaurant’s omakase dining all-year round. 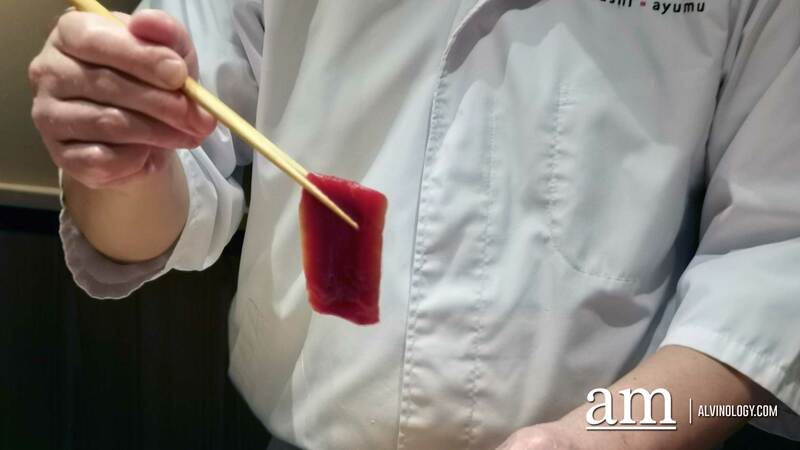 In fact, Sushi Ayumu receives their hon-maguro (tuna) and uni (eel) from the same venerated supplier as Michelin-starred sushi-yas Sushi Saito and Sushi Sawada. To show utmost respect for the fine ingredients, this supplier is highly selective of the restaurants they work with, and will personally pay the restaurant a visit to ensure top-notch food quality before agreeing on the partnership. 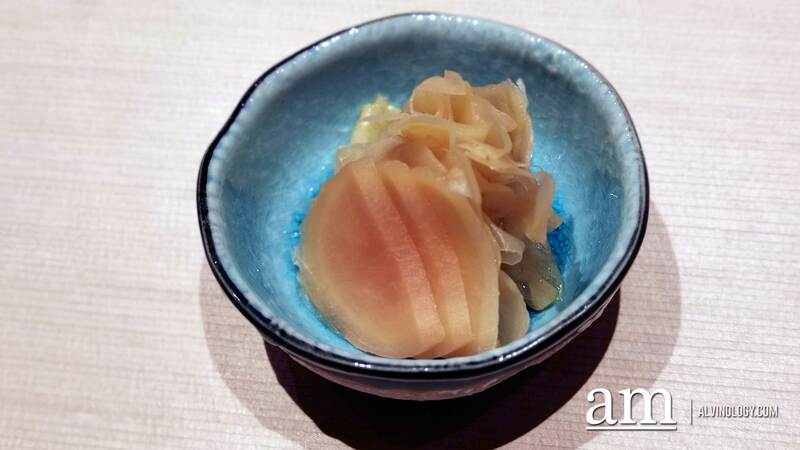 The restaurant has also developed close ties with Kyushu fishermen and suppliers, which gives them access to rare catches that may not be available in Toyosu Fish Market. 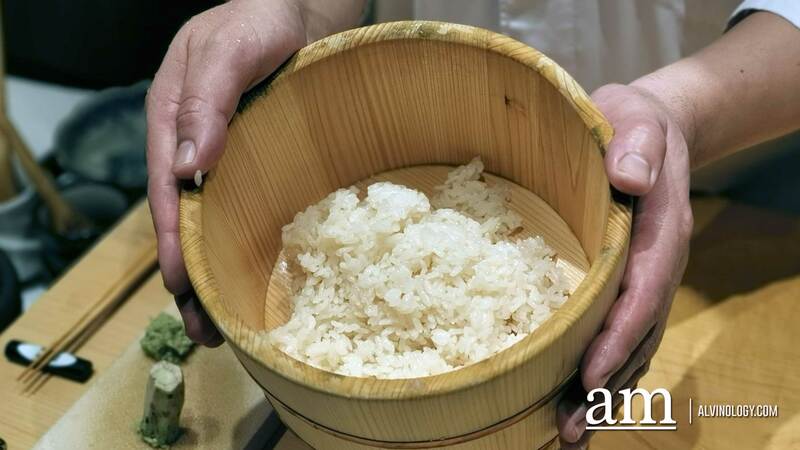 The freshest seasonal harvest is carefully treated with traditional techniques, then married perfectly with their signature shari (sushi rice) served warm. Only the finest Japanese rice is sourced from the only rice sommelier in Singapore, then specially seasoned with the restaurant’s unique blend of three types of red vinegar – each blend concocted to best enhance the flavours of the different types of fish, for each sushi to shine on its plate. To cleanse the palate in between dishes, two different types of gari (ginger) are offered, with one of it being younger ginger marinated in-house with the restaurant’s special blend. Yes, the attention to details is drilled right down to the palate cleanser between dishes! 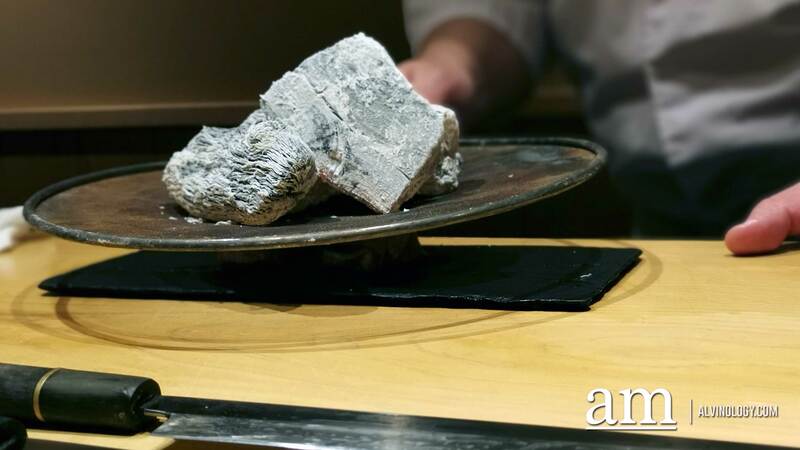 Otoro, the most-prized cut of the hon-maguro for its ample marbling, is torched to perfection with binchotan (Japanese charcoal). The Buri or Wild Yellow Tail in this season can grow up to 15kg and has a delicate, fatty and buttery flesh, boasting a melt-in-the-mouth texture. A fatty fish which goes well with lime, served with Hoba miso (fermented soybean paste grilled on magnolia leaves). 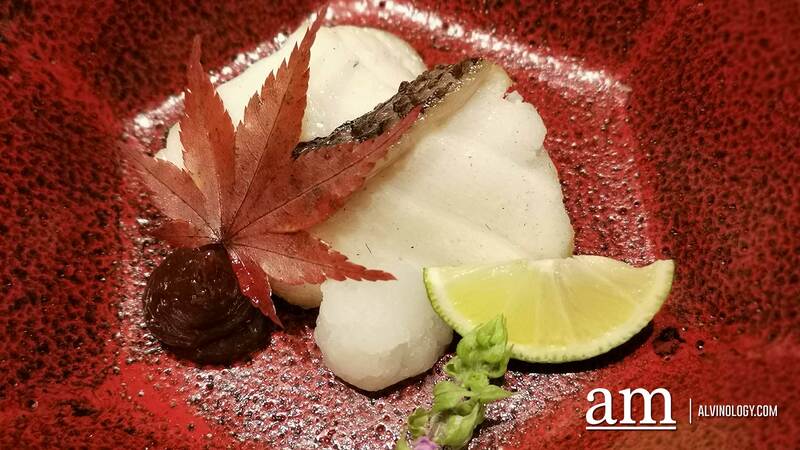 Tender and buttery, this seasonal catch is presented Edo-style with a brush of in-house blended soya sauce. 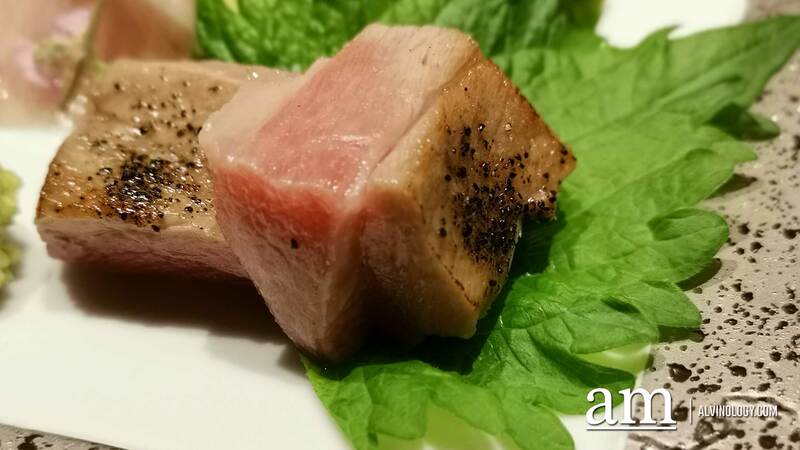 A classic Edo-style sushi, the lean and red part of Wild Blue Fin Tuna is marinated with a blend of in-house soya sauce. 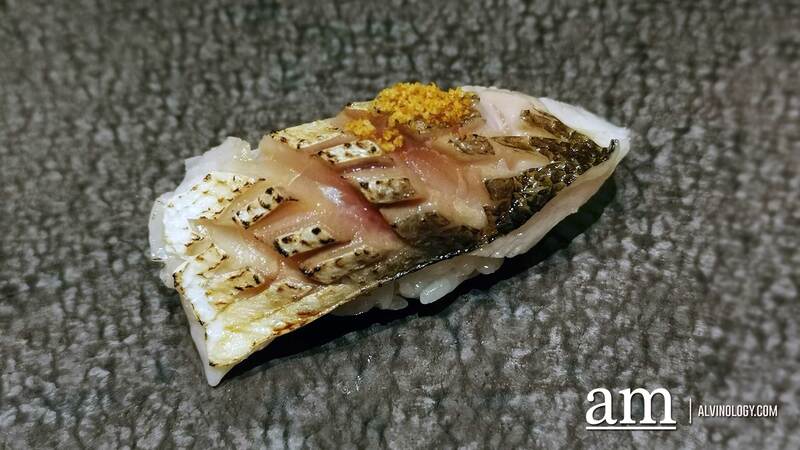 Japanese Barracuda is torched Bincho style and garnished with homemade sea urchin salt. The sea urchin is first steamed, then baked, and crushed with sea salt. 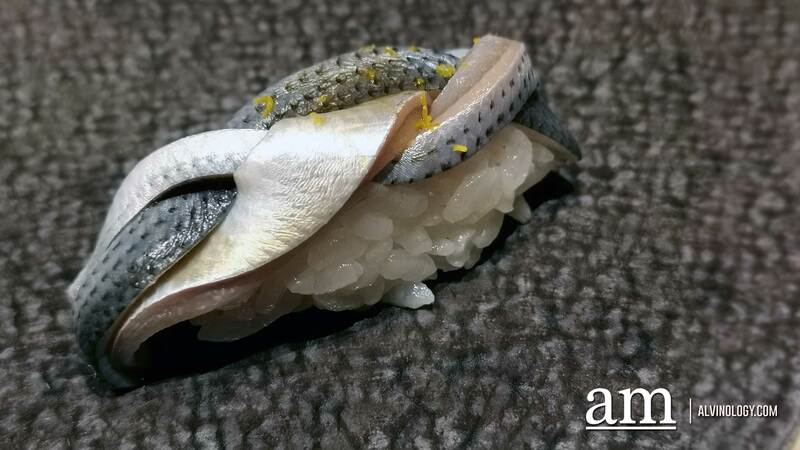 The Kohada is sliced into very thin stripes, then braided for a completely novel texture, and enhanced with a refreshing touch of yuzu zest. Medium-fatty cut of the hon-maguro, served with a touch of in-house blend of soya sauce. 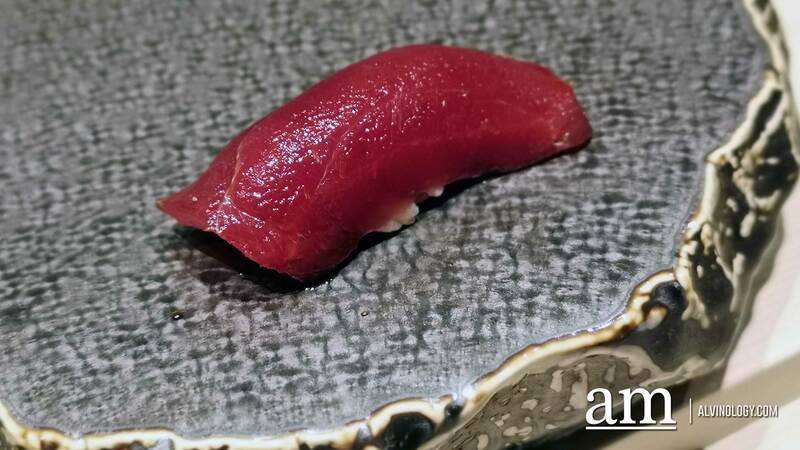 Served with the skin lightly seared to release the umami flavours from the oils with a delicate and tender flesh. 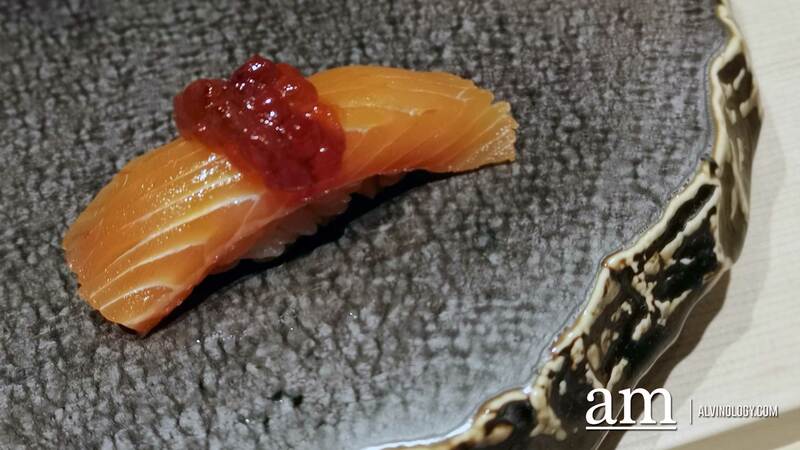 Seasonal trout with fresh trout roe marinated in soya sauce and saikyo miso from Kyoto. 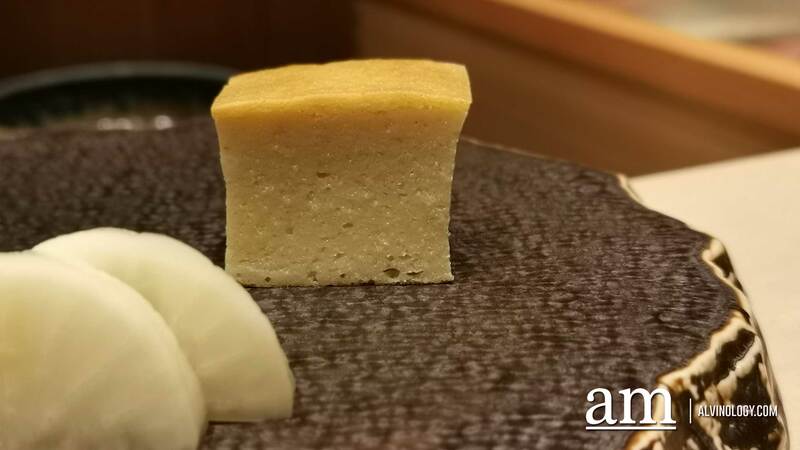 In-season Hokkaido Bafun Uni with a sweet, briny and creamy flavour is served Gunkan-style using premium seaweed that is allocated by bidding. Sweet little Japanese clams in miso soup. 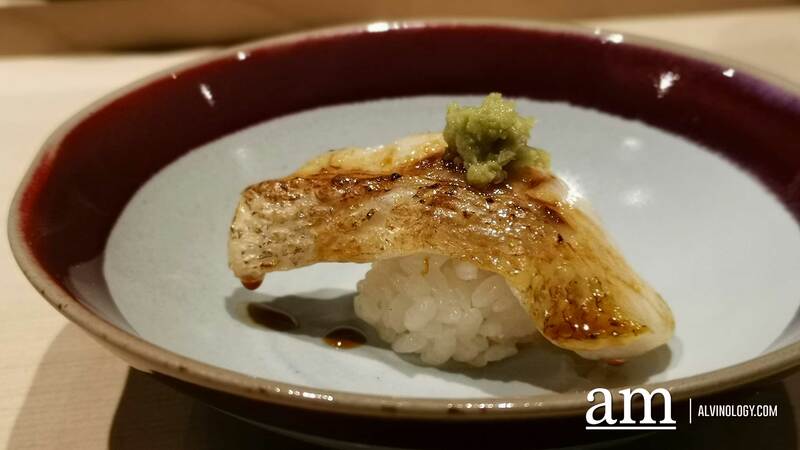 Sushi Ayumu’s signature roll comprises a luscious combination of Chutoro, Bafun Uni, Buri and Shiso Leaf. The colourful Ayumu Roll is created with the intent to bring joy and cheer to diners with its vibrant look and rich flavours. 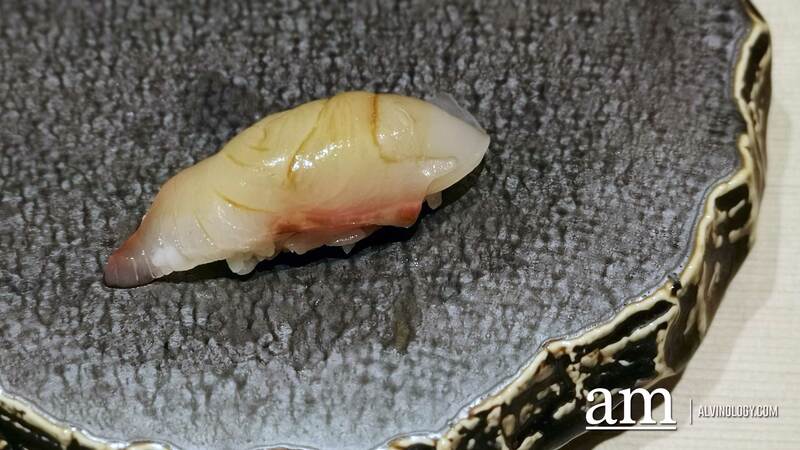 Known as the “King of White Fish” in Kanazawa, it is the most-prized white flesh fish in the market for its fatty and tender meat. Slow-baked for 1 hour, it is made with shrimp paste, fish paste, mountain yam and egg with a dash of dashi. The sushi items taste as good as they look. 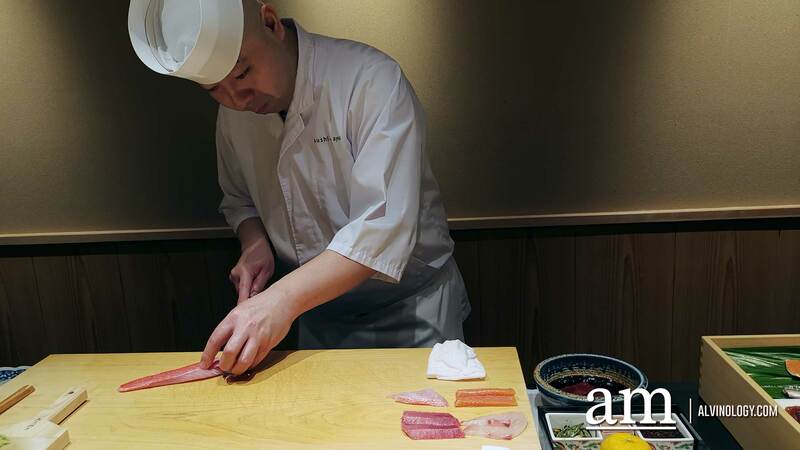 It was a delight to watch Chef Ryoichi at work with his steely devotion and clean, expertly executed techniques. 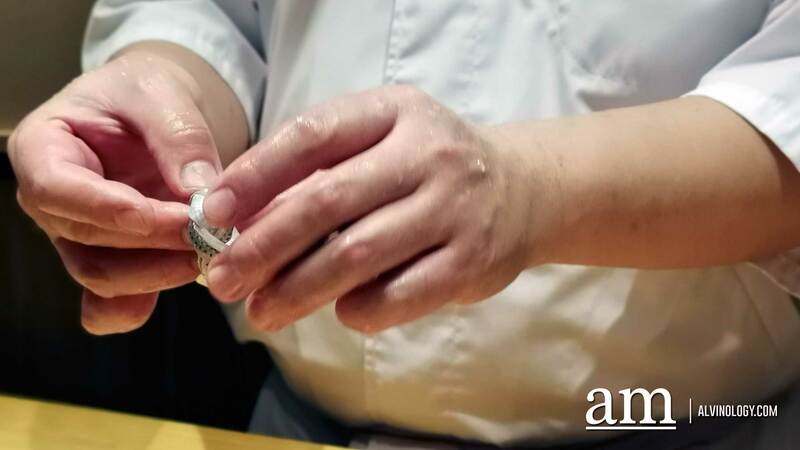 Although the chef speaks only limited English, he is clearly very passionate about his craft and through his interpreter who also doubles as the server, he will share details about the ingredients he used and the techniques used to prepared them as you down each item one by one. 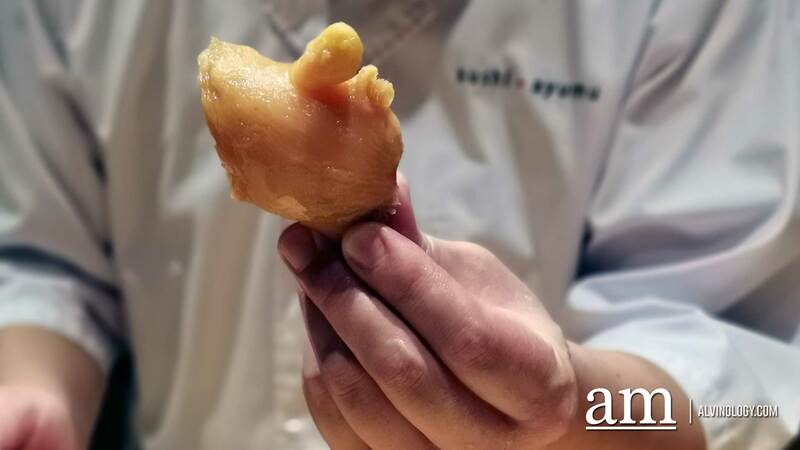 After a complete omakase meal at Sushi Ayumu, you will walk away with a full belly and a deeper understanding and appreciation of Japanese culinary traditions. The only drawback about the restaurant is the hefty price tag, even after attaching a premium pricing for the quality. 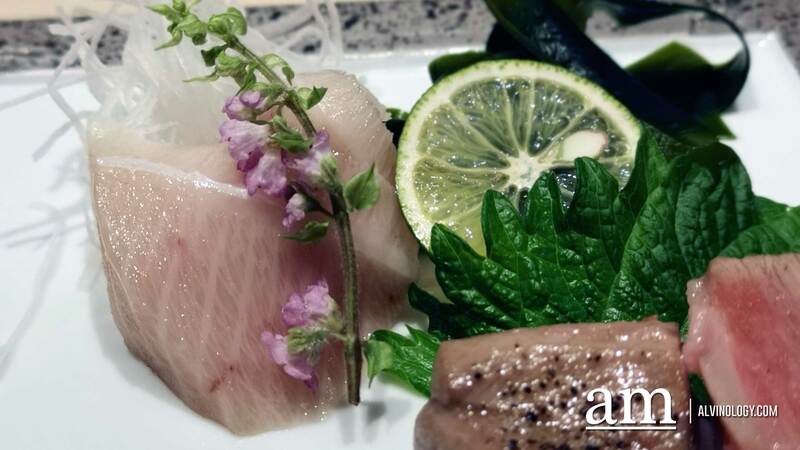 The basic dinner omakase menu starts from $280 while the Ayumu Special Omakase starts from $450. 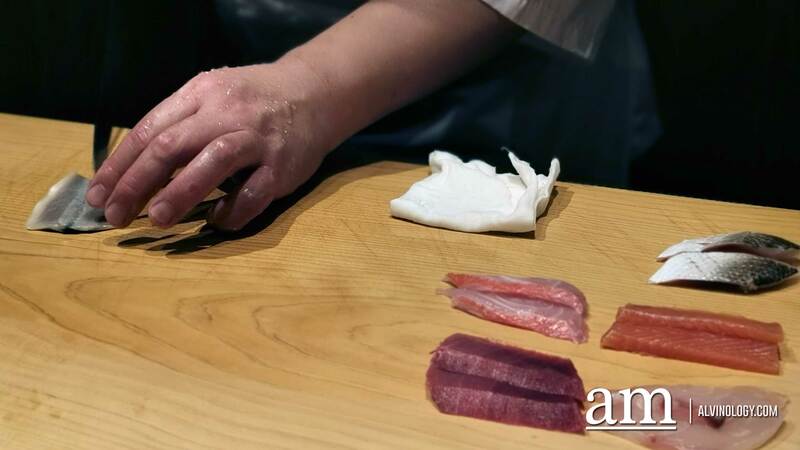 For the price-conscious, the restaurant offers a Sushi Ayumu Omakase Lunch Menu (12-piece nigiri) that starts from $120. The Dinner Menus all feature the signature Ayumu Roll. Both lunch and dinner menus also showcase the prized hon-maguro, done in 2 ways or more.